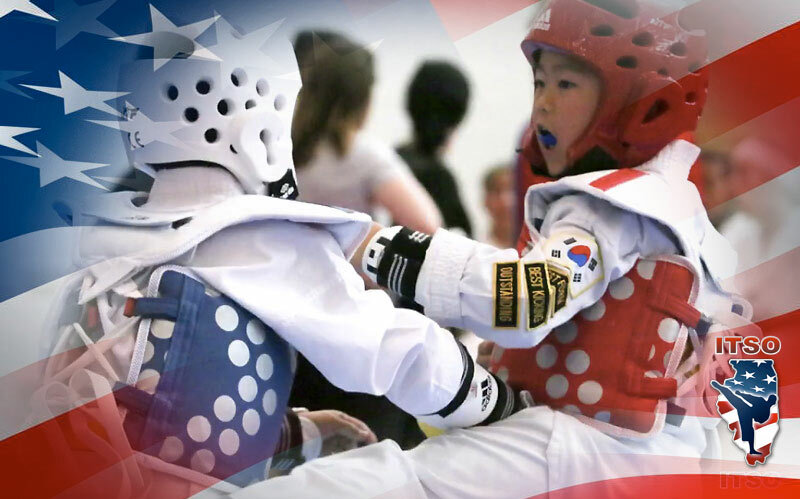 USAT Illinois State Championship hosted by Illinois Taekwondo State Organization (ITSO) returns to the Odeum! This will include sparring, individual poomsae, pairs poomsae, team poomsae, demo team and board breaking. Parking is $10 per car, $20 per bus.